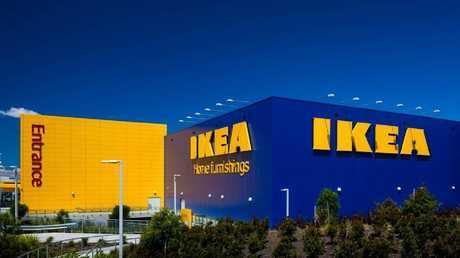 Ikea, whose Sydney store at Tempe is above, said homes will shrink in the future. AUSTRALIAN homes, some with separate lounge and dining areas, rumpus rooms, utility rooms and even mini cinemas and man caves, may have got as big as they are ever going to get. In years to come, we could lose one of the most important rooms in our homes. 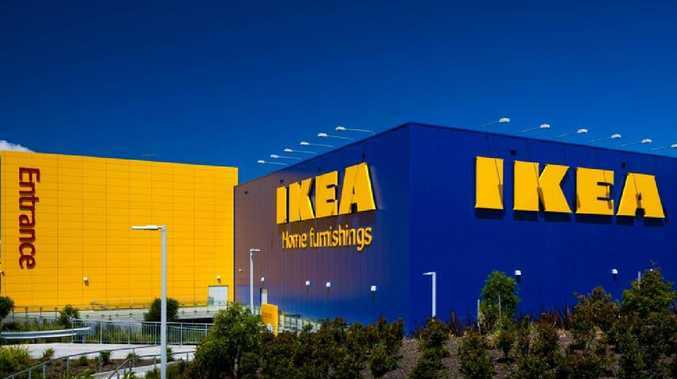 That's according to one of furniture giant Ikea's most senior Australian managers. 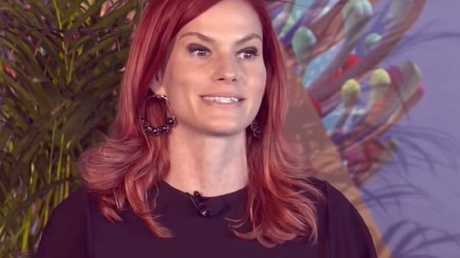 Tiffany Buckins, Ikea Australia's Head of Interior Design, spoke to news.com.au on the sidelines of a panel discussion on the future of domestic spaces, part of Sydney's Vivid Ideas festival. "Urbanisation is seeing more and more people move towards cities. And more people in the same space challenges our lifestyles and calls for new living conditions," Ms Buckins said. "From visiting the homes of Australians all over the country, we know that the average home is shrinking in size." As home shrink, rooms shrink. But there's only so many nifty Nordic storage solutions that will ease the pressure. Eventually, she said, a whole room will have to sacrifice itself for the greater good as we snuggle closer to our neighbours. "In the future you may not need a kitchen because you can go to a communal area to cook and prepare your meals, or heat up your ready-made meal," she said. While the idea may seem fanciful, more communal forms of living have cropped up in Australia. Some apartment blocks already have shared laundry facilities. Generally, residents are unfussed about time sharing a drum that has seen someone else's smalls. And this is only becoming more run-of-the mill. 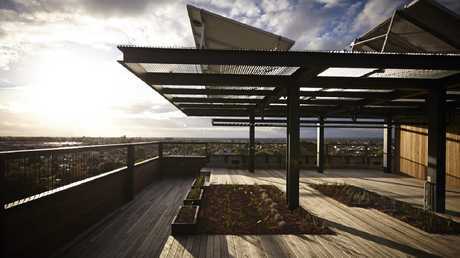 The award-winning Commons apartment block, in the inner-Melbourne suburb of Brunswick, places washing machines on the roof next to a shared garden which is a place for relaxing as well as drying clothes. The roof garden even has a series of beehives so residents can make their own honey. Soon, we may well be saying goodbye to the kitchen, in favour of a more communal space. Picture: Ikea. In addition, each flat has balconies with low walls to encourage over the fence conversations with neighbours. A blackboard in the foyer allows residents to chalk notes to one another. "It's like share housing, but with more privacy," Commons resident Jodi Newcombe told website Architecture AU. 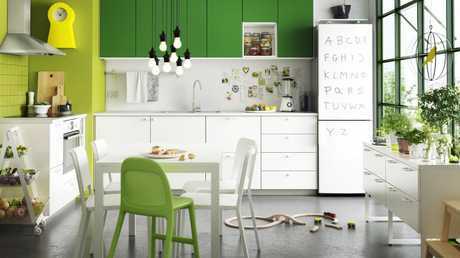 Doing away with the kitchen altogether, with neighbours using one central kitchen, could become the next step in making more efficient use of space and reduce the need for individual white goods in each unit. The future is more youth hostel than bolthole. But it's not just kitchens that could be kaput. 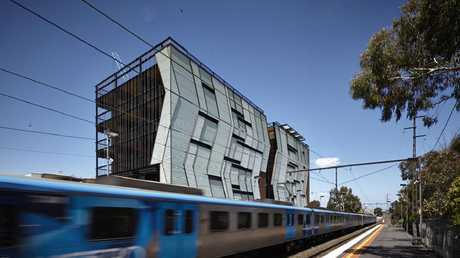 The award-winning Commons development in Melbourne encourages more communal living. "We may not need separate bedrooms, because that purpose has migrated into your living room," Ms Buckins said. "We're already seeing those trends happening on a smaller scale with areas of the home like offices and home gyms which have migrated into communal areas, where you can connect with others - or not." Instead, Australians will increasingly use spaces outside of their domestic footprint for activities they may have once only done at home. "The definition of home will well and truly extend beyond the traditional four walls. We all strive to live fluid lives so it is important that our spaces are fluid too," she said. According to research by the Swedish-founded company, only 7 per cent of people view their homes as being a specific place. Around 40 per cent see their neighbourhood as part of their home and 42 per cent feel more at home outside their home than in it. The roof of The Commons boasts a communal laundry, garden and even beehives. "If you think about your local cafe, that's where you go to socialise, that's where you recharge and refuel. We have communal work spaces that have become the home office - gone are the days where you need a separate room for that purpose," Ms Buckins said. "Then you think about TV watching - that happens on the bus and train nowadays. 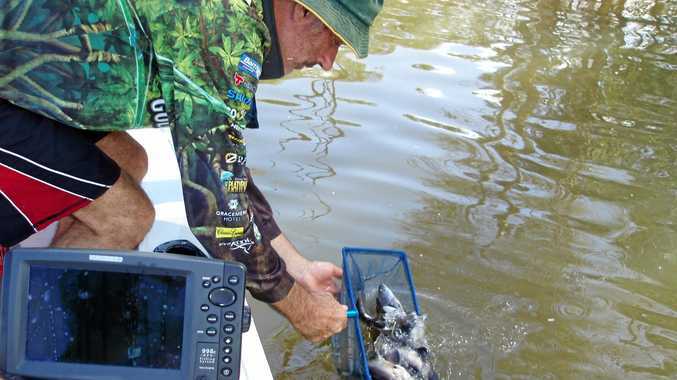 Our perception of these activities really extends beyond the four walls." But while we may end up socialising in a cafe, eating in a communal kitchen, and sleeping in our living room, one room is probably safe. For many, it took until the 1970s, when then Prime Minister Gough Whitlam increased the number of homes attached to the sewerage network, to get indoor loos. They're unlikely to go anywhere. Well into the future, you'll be able to use the throne without having to natter to a neighbour. But those same neighbours may want what you produce to go on the compost patch on the roof. You know, the one by the beehives. Vivid Ideas runs until June 16 in Sydney, alongside the Vivid light and music festivals. More information can be found at the Vivid website.